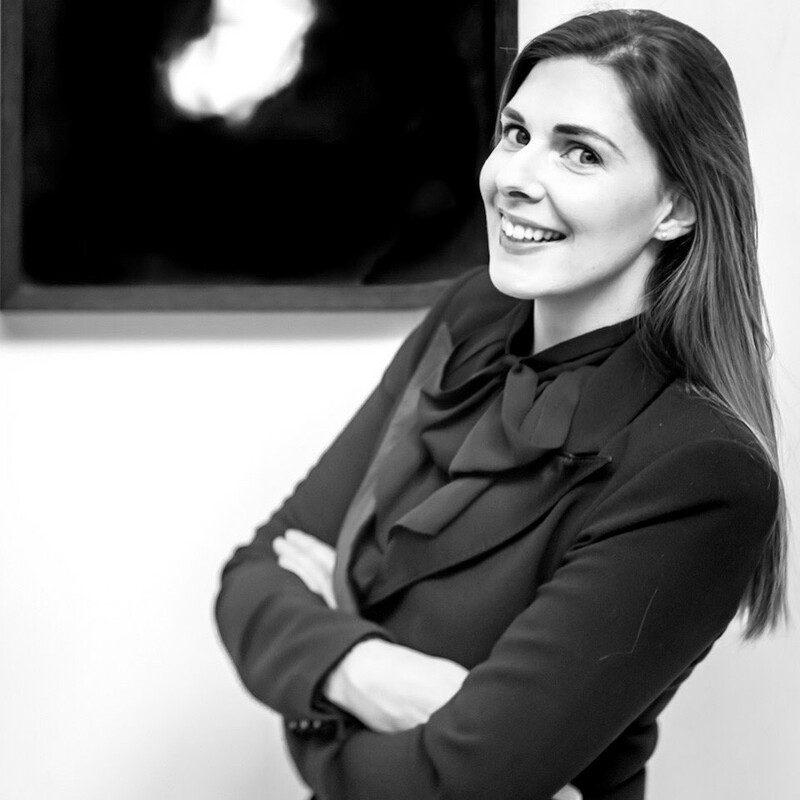 Founder and Director of Dellasposa Gallery, Jessica Corbet McBride, will engage audiences with insight into the ever evolving state of the art market. The talk will focus on the notion of ‘value’ in art, and whether art can be considered an asset or an investment. There will be a lively discussion on the subject of contemporary connoisseurship and collecting art today, as Jessica covers trends in the current art market, and offers key advice and strategies for collecting art. Jessica Corbet McBride is the founder and director of Dellasposa Gallery. She is a fine art specialist, curator, and published writer. Prior to founding Dellasposa Gallery, Jessica spent over six years curating, researching and managing art in galleries in London, specialising in Modern, Post- War and Contemporary works of art by leading artists of the 20th Century, with a particular focus on Andy Warhol. Mattia is an international art advisor specialized in modern and contemporary art. Having worked as Head of Sales for MutualArt and APT collection he had the privilege to manage one of the largest contemporary art collections in the world that includes 14,000 artworks. He previously lead the MA Contemporary Art Market run by IESA (Institut d’Etudes Supérieures des Arts) and the university of Warwick, while currently manages a number of high-profile collections and works closely with artists, collectors and institutions alike.